Like most offerings at christianaudio, this is an excellent listen. The reader was flawless. 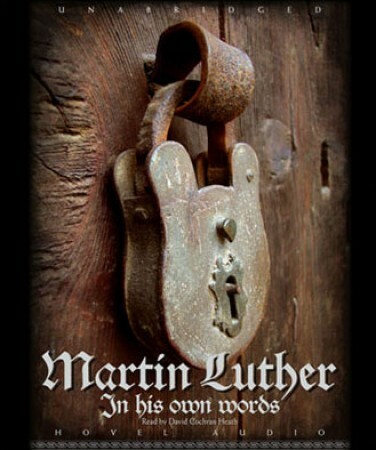 Even if you're unfamiliar with Luther or his writings, this book is clear, crisp and engaging. I've been listening to it over and over virtually since I downloaded it. And it's an excellent introduction to the beginning of protestantism with Luther's break from the catholic church.